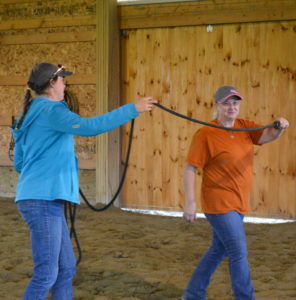 Debbie Hight, a Best Horse Practices Summit board member, longtime Mainer, and frequent NickerNews guest columnist, reports from a recent Amy Skinner horsemanship weekend in Norridgewock, Maine. Photos generously provided by Julie Kenney. 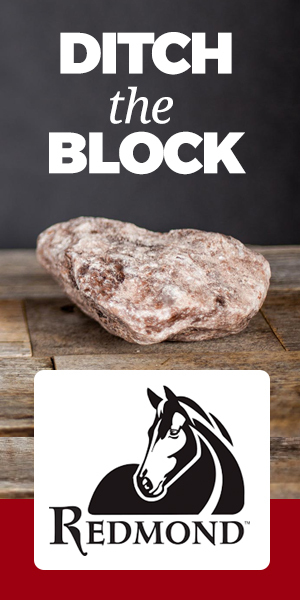 Amy Skinner has written: If what the horse truly has to offer speaks to you, then listen closely, consciously, and intently, for the voice of this gentle spirit is a quiet one. I say: But the average rider will realize that it’s often not easy to “listen closely and consciously” without help. Skinner also asks: Are you willing to dedicate yourself to a life of learning without becoming set in what you know? And I might ask: But where to seek the necessary learning and trust the help? Amy Skinner is a gift to horses and riders. After reading several of her articles in NickerNews, I – along with Rob Rowbottom – invited her to Maine last April to provide lessons during a two-day clinic. Few of the riders had heard of Amy, but the horses listened quickly. Then, the riders responded. What learning, what fun! Several of us reconnected at the Best Horse Practices Summit in Durango, Colorado last month, where we were surrounded by folks helping us to listen to the gentle spirit, not through games and voodoo, but through science. It was a time for new learning and for making new friends, a truly remarkable and memorable event. 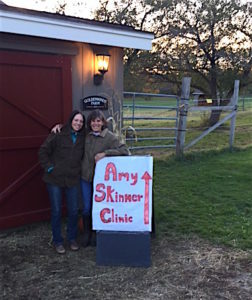 Two weeks after the conference, Amy returned for another riding clinic in Maine. The lessons had filled immediately, mostly with returning riders, but who all had new questions. And some of our new friends from the Summit joined in. Julie Kenney is not only a thoughtful rider and NickerNews fitness writer, she is an ace photographer! Riders finished their lessons with new learning, encouragement, and a peek into their souls as well as into their equines’ souls. The lessons, whether private or semi-private, were thoughtful and geared to each rider and horse. Rarely were any of the exercises repeated and anxieties for both horse and rider melted away within the first few minutes. 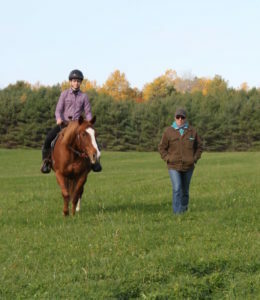 Amy can see what the horse needs and helps the rider feel and answer those needs. It was another remarkable weekend for horses, riders, and auditors. 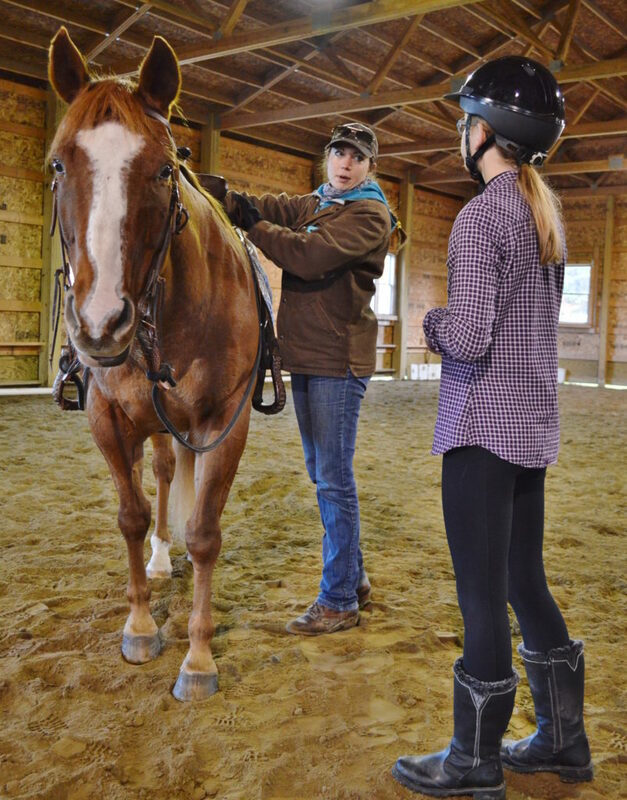 We will host another clinic in the early summer and hope that the population of thoughtful riders who listen to the horses’ gentle spirits will continue to resonate and grow. 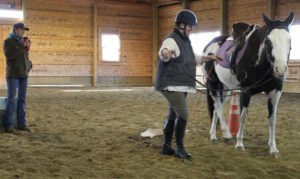 Amy made me more aware of where the horse is mentally on any given day and to adjust. Thanks, Amy. The Amy Skinner Clinic was non-cynical and very informative in an absolutely fun way. A weekend full of improving riding skills. Everyone showed up to learn, and students gained more knowledge from other riders’ lessons as well as their own. I learned just how important the ground work with your horse is versus just hopping on and riding. Everyone was open arms and encouraging to every other rider. Because of such encouragement, I would not hesitate to return to Amy’s next session here. She was very perceptive to each riders needs and had just the right personality, fun yet humble. Amy’s clinic was amazing, I learned a whole new approach of interacting and working with my horse. The difference is astonishing!! Posted in Horsemen & Women, Maine and tagged Amy Skinner, Debbie Hight, maine, Training. Wonderful clinic and lessons. I was only observing, but I could see the connections made between Amy and the riders and between the riders and their horses. It was a winning situation all around. I want to be riding my horse the next time Amy is in Maine! !